I just wanted to end this year thanking everyone who has visited Transition Consciousness for making my blog what it is. 2013 saw visitors pretty much double, and I can’t thank you all enough for reading my articles, and liking them and passing them on to your friends as well. 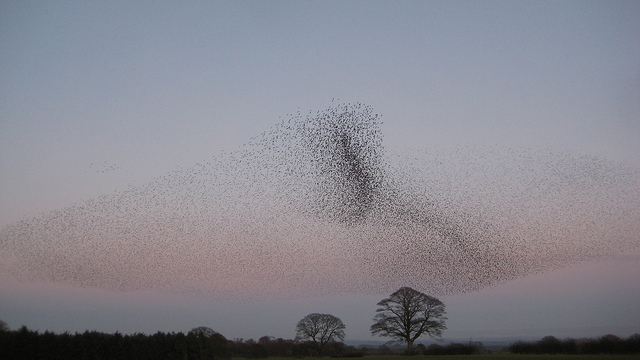 I am currently back in Dumfries where the weather has been pretty treacherous these last few days and I have not therefore been to see the starlings at Gretna, nor been able to take any great photos. 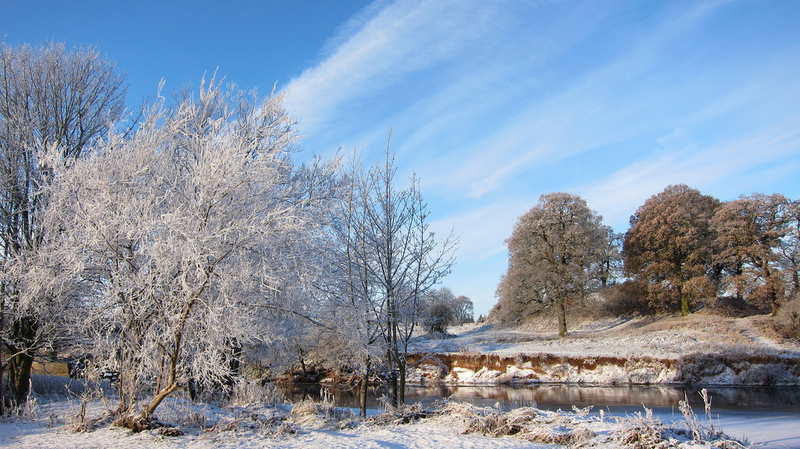 So here is a wintery scene from Dumfries from a couple of years ago. Because the weather has been so bad, I have also not been able to go out mountain biking. 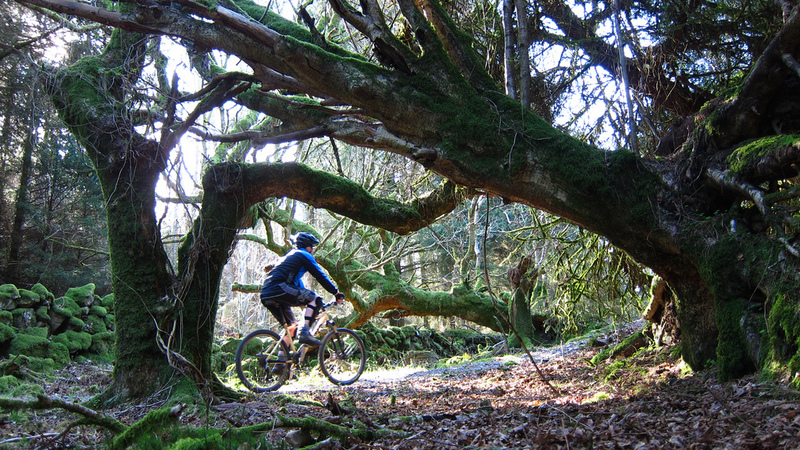 However, the forecast for Christmas Day is looking pretty good – so hopefully I will be riding at Dalbeattie and past this tree. This is one of my favourite places to bike and one of my favourite sections in the ancient wood, so as you are opening your stockings think of me as I am out on an early ride in what will hopefully be the winter sunshine in Galloway, building up a healthy appetite for our Christmas lunch. It has been quite an amazing year for both Maria and myself, meeting many wonderful people and exploring new ideas. We both wish you all the very best for new year too. May it be peaceful, harmonious, prosperous, adventurous and be all your heart desires it to be. Thank you for your blog, Simon. I read it pretty often and you make me realize about how much you love our country. Sometimes I think you love brazil much more than some of us do. Brazil is a quite amazing country with huge potential but obvious problems which the majority of Brazilians need no reminding of. For me Brazil will only improve if everyone focuses on the positives, and so that is what I try to do. Thank you so much for visiting my blog. I hope to have a couple of Brazilian Dialogues of Leadership published in the early new year too so look out for them. I wish you the very best 2014. Thank you Simon! I feel as if we celebrate the Season of Giving every day and all year ’round with your reflective, insightful articles. All the best to you and Maria for peace, health and happiness in 2014. Hi Betsey, thank you so much for all your support this year. Both Maria and I wish you all the very best this coming year too.